"Present to us something sensible. Don’t present to us ‘the Jewish State,'” Palestinian Authority PA Chairman Mahmoud Abbas said in a recent speech in Ramallah. Unmasking what he really thinks about Israel, he told an appreciative audience that the “Quartet cannot force upon us the character of the State [of Israel].” The Quartet is comprised of the United States, the United Nations, Russia and the European Union. 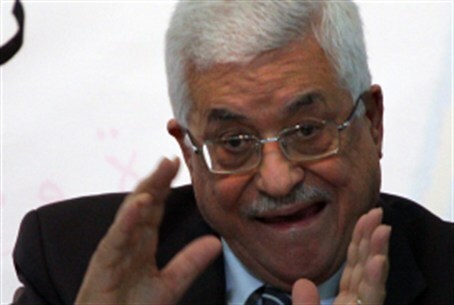 Abbas’s statements imply that it is the Palestinian Authority that should define the character of Israel. Recognizing Israel as “Jewish” would undermine the Saudi Arabia 2002 Initiative, which he has adopted. The initiative calls for Israel to accept as citizens approximately five million Arabs living in foreign countries who claim Israel as their home.